California Gov. Jerry Brown‘s Global Climate Action Summit in San Francisco was nothing less than a poke in the eye to presidents and prime ministers of developed nations — not simply the intransigent and denialist Trump Administration. In holding this three-day summit (Sept. 12-14, 2018), and making governors, mayors, business executives, tribal leaders and scientists the stars, a clear message was sent: if the goals of the Paris Agreement are to be met, it will take the determined efforts of subnational leaders to get it done. My story is linked here. Having covered four year-end United Nation’s climate summits, including the historic meeting in Paris in December 2015, and one mid-year summit in Bonn in 2016, I have come to see the gatherings as largely rhetorical exercises in caution, delay and international lack of will with the countries most responsible for global warming. 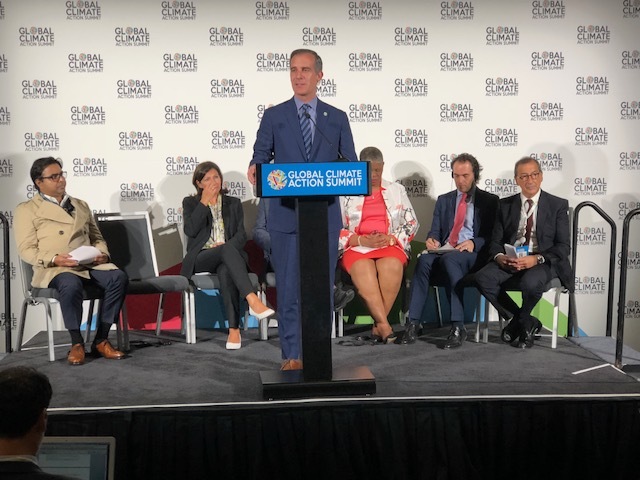 What the California summit lacked in international authority, it compensated for in actual action being taken in cities, states, indigenous lands and at corporations in the fight against climate change. Caveat, as I report: it’s not nearly enough to peak global emissions or slow the rate of climate change. 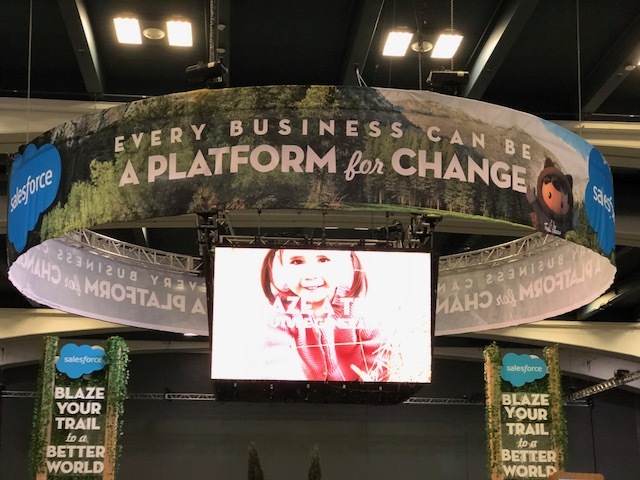 This entry was posted in Environment and tagged Anne Hildago, Climate change, COP24, Eric Garcetti, forest protection, Global Climate Action Summit, Gov. Jerry Brown, methane, Mia Mottley, Michael Bloomerg, oceans, Paris Agreement, subnationals, We Are Still In on September 14, 2018 by Justin Catanoso. My radio commentary for March 27, 2015 was based on my Spring Break trip to Lighthouse Reef Atoll and Long Caye, which is located 47 miles off the coast of Belize in the Caribbean. In such a tiny, remote and pristine place, I was stunned by the sight of so much plastic waste. I wrestled with how to localize this international problem for my Triad Business Journal column. Fortunately, Will Scott, the Yadkin Riverkeeper, offered exactly what I needed to hear. The radio report with Keri Brown is here. 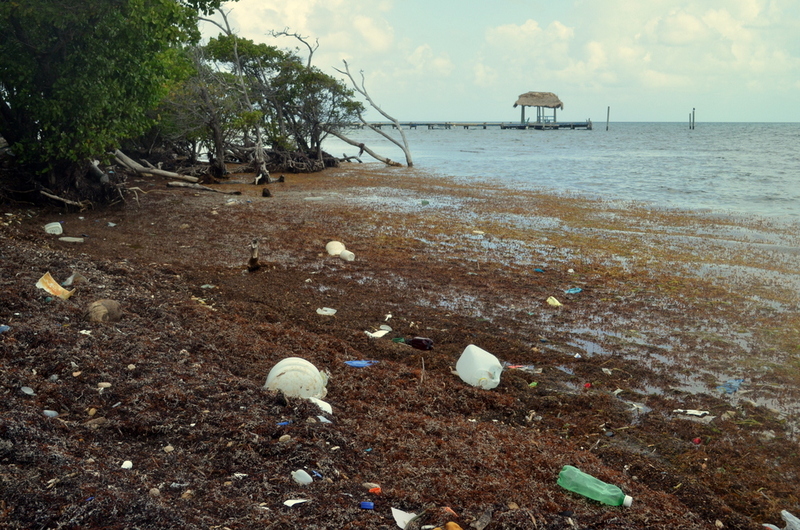 This entry was posted in Radio and tagged Belize, coral reef, Justin Catanoso, oceans, plastic waste, recycling, Wake Forest University, Will Scott, Yadkin Riverkeeper on March 30, 2015 by Justin Catanoso. @CamachoEmilio Yes, send me a DM. I follow you now.